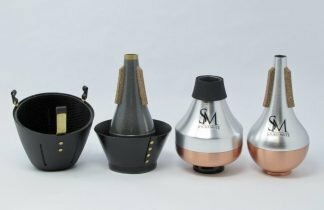 Soulo Mute makes the best trumpet player gift for any holiday celebration, including Christmas, Hanukkah, Birthday, Graduation and other occasions. Give the gift of a professional mute set to the trumpeter in your life and know they will love it! What makes this the best trumpet player gift? First, some of the biggest trumpet professionals like Wayne Bergeron, Herb Alpert, Bria Skonberg endorse Soulo Mute. In addition to individual professionals several of the top philharmonics in the US and abroad perform and endorse them. 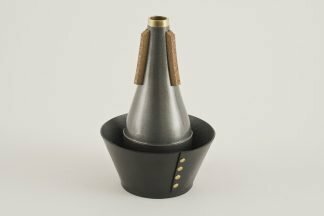 Second, all the trumpet mutes in this trumpet mute set offer the most desirable benefits that any trumpet player is asking for. Their innovative design and superb materials allow the trumpet player to have a very free-blowing experience. This essentially leads to improved performance and enjoyment from performing with the mutes. 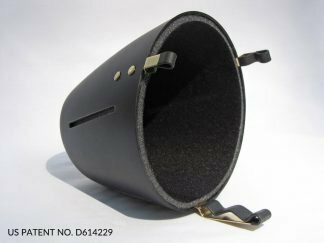 Furthermore, these mutes are designed to deliver a perfect pitch, while preserving the traditional sound that the mute should have. In the case of the bucket mute that is a dark, warm velvety sound. In the cup mutes you can hear a Ray Robinson-like traditional fiber cup mute sound. With the metal straight mutes you can hear a brilliant aluminum mixed with a darker warmer copper sound. The traditional harmon sound is what you hear in the Soulo Harmon-style mute. This wonderful trumpet player gift will make any trumpeter grateful for the enjoyable performing experience with this trumpet mute set. 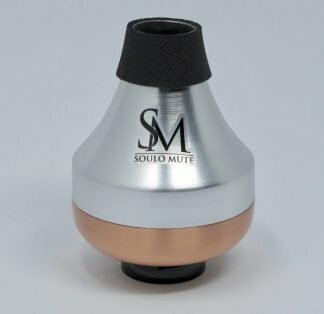 The Soulo Mute trumpet mute set is designed and tested in the US by a professional trumpet player Mike Jarosz. All Soulo Mutes also have an excellent customer service support and a straight forward warranty!